It is important to know that a fishing permit does not give the right to fish anything and anyhow. With all the fishing permit is more or less detailed local fishing rules, which you must take note of and follow. The rules may for instance relate to protected species, the minimum size of fish caught or closed seasons and closed areas for some fish species. Fishing regulations are an important part of fisheries management and are designed to promote long-term sustainable fishing in relevant waters. 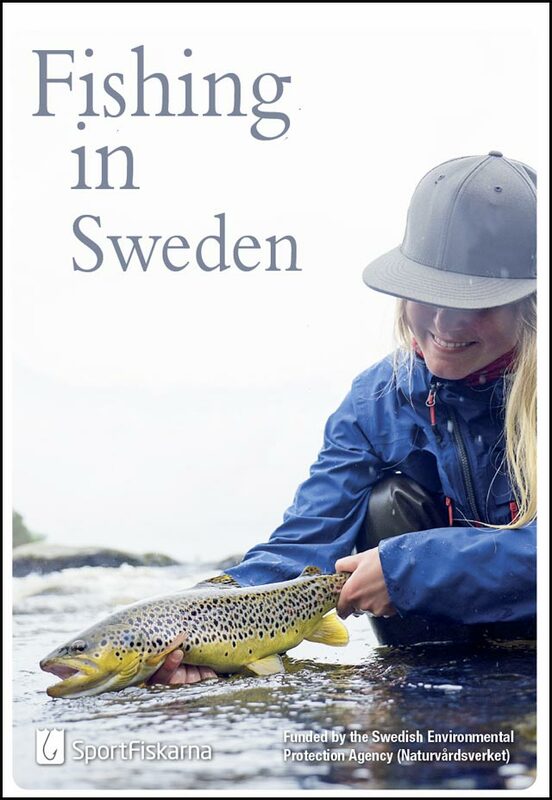 As a start, please read the folder "Fishing in Sweden" (PDF). Why do we need a fishing permit? Briefly, one can say that a fishing permit is a way to buy the right to fish for a limited time. The fishing in private waters belongs to the property owner (1993: 787). Those who do not have fishing rights with the support of a property, you must acquire this example by buying a fishing permit or or by signing another form of tenancy agreement. In Sweden, it is common to several property owners joined together and formed a fishery conservation area (FVO) is managed by a fishery conservation association (FVOF). The area is the geographical unit, while the association is the administrative unit and consists of the owners of fishing which manages the conservation area. 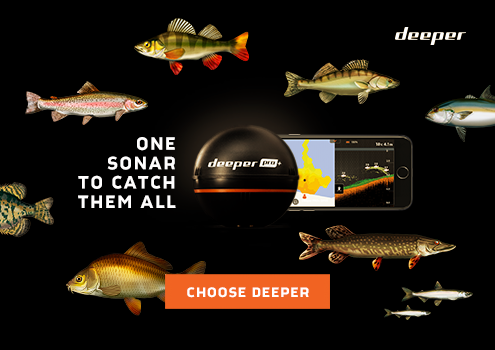 There are about 2,000 fishing areas in the country. It is also common to waters leased by, for example, a sport club or a company. In much of the country is further forest companies, Swedish church and the local owners and lessors of fishing. Especially in northern Sweden are also community associations often managers and lessors of fishing grounds. Why isn't there a national fishing permits valid for all the waters in Sweden? Unfortunately, Fishing in Sweden is not centrally managed or organized. It is the local land/property owners who are responsibility for their resources and decide if they want to sell the permits to the public or not. In other words, iFiske cannot sell any fishing permits without writing a contract with each of the fishery conservation associations, sport club or other owners of fishing grounds. iFiske signs up each area, one by one - any some areas simply say "no" or chose a competitor. Formally, it is the fishery conservation association that sells fishing cards to the consumer, while iFiske just an e-commerce and portal where the purchase is made and the fishing permits are issued electronically. What rules and regulations apply to the coast and the five largest lakes in Sweden? In public waters belonging fishing rights law and under the Fisheries Act (1993: 787), each Swedish citizen fish in "public waters"
The so-called "frifiskerätten" (Free fishing right) give Swedish citizens the right to fish in private waters in the entire Swedish coast and on the large lakes Vänern, Vättern, Mälaren, Hjälmaren and Storsjön in Jämtland, to the extent and in the manner set out in the Annex to the Fisheries Act.